This week has been busy hence the late Sneak Peek post for Barn Sale '14! We just spent the weekend at my 'Happy Place' otherwise known as my Heaven on Earth- pretty sure where God puts me in Heaven is going to look a Lot like this place aka the Frio River. I am no photographer by trade- but the beauty He put before me Sunday morning was surely for His Glory! I was happy to be able to photograph such a beautiful site! We had a 4-H Banquet when we arrived home followed by a 2 day Technology camp- which did not include time to blog! And- I am still learning how to try and watermark images... the above were taken by me- I am happy to say! 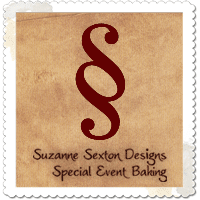 I'm going to throw several vendors at you this week- If you have been to the Barn in the past you will recognize the first two smiling ladies! These two Always have a smile on their face! They have been with us since we moved to the Showbarn and enjoy it each and every year. 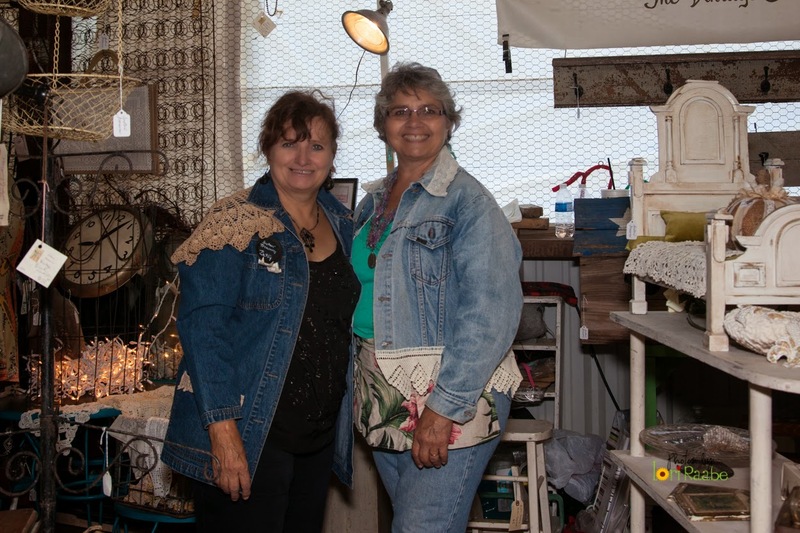 Meet Betsy and Elaine of Sister's Treasures. 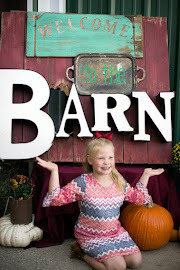 They keep a busy schedule- constantly Treasure hunting and in between that they keep an adorable cottage filled at Fredericksburg Trade Days (which happens to be this weekend) along with Vintage Garden Market in Uvalde, Aunt Maudies Attic in Seguin, and Zapp Hall in Warrenton (during Texas Antiques Week)! They have been 'saving' items just for Barn Sale Customers- so be ready to check out their Treasures! The above are just a few they picked up on a recent 'junking trip'- I think they did pretty well!!! 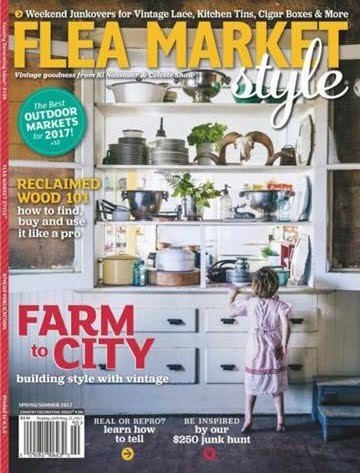 Next meet a new vendor from last year that had a booth packed full of creative goodness- Autumn of Take Flyte Farm. She has been hitting the road hard filling her booth with wonderful creations. If you follow her on Facebook you know she has been hoarding storing GoOds for months to get them ready for her booth in Round Top/Warrenton! After that show she will be busy getting ready for our Barn Sale! 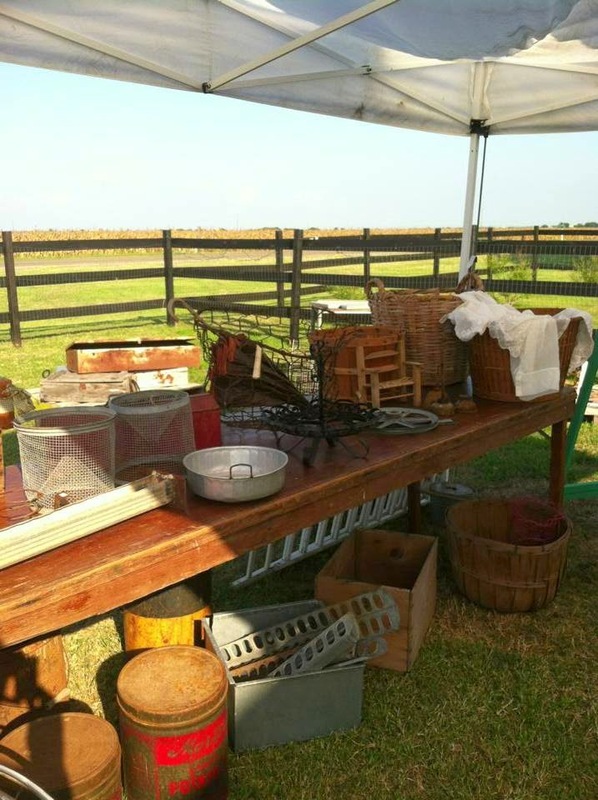 Below are some of her Farm Theme Items she had at a recent sale! Also last year we welcomed a new vendor to our show, but not new to setting up fabulous booths! Debra of I LOVE INDIGO is beautiful inside and out. 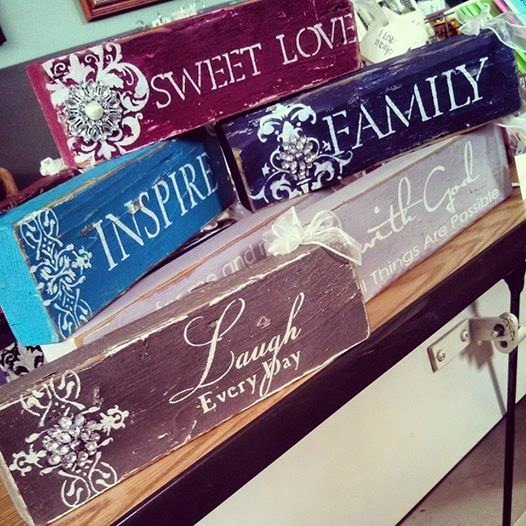 She has the sweetest salvage art & home decor with inspirational sayings. Look at these beautiful pieces! Follow her on Facebook. 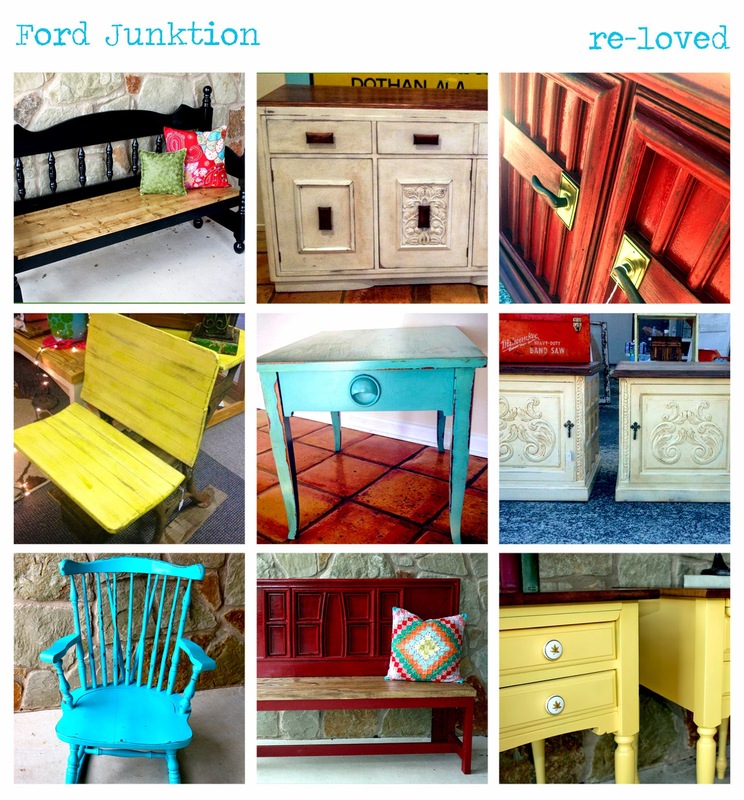 And new to us this year- although not new to fixing up junkity junk (those are her words) pieces of furniture and displaying them crazy cool is Robyn of Ford Junktion-find Ford Junktion on Facebook. I cannot wait to see what she brings to the Barn! 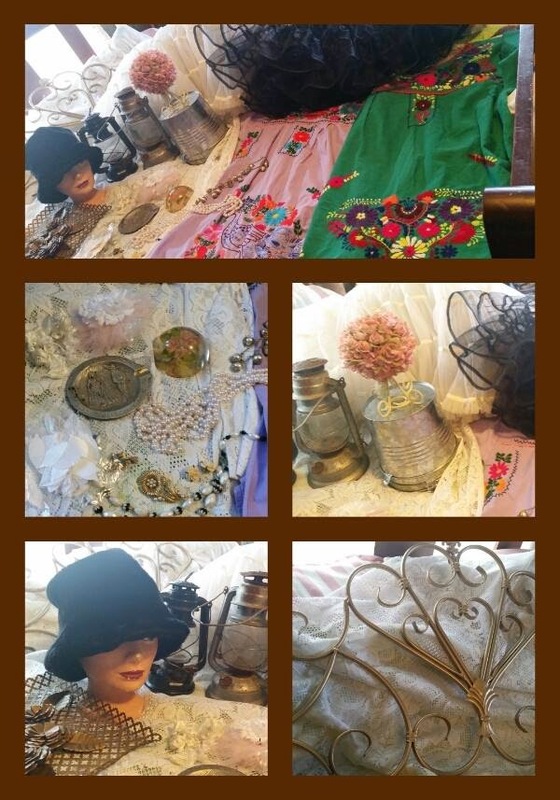 She keeps goodies in a store in New Braunfels called The Red Rooster Antique & Design Center. Tell your friends, put it on the calendar, share on FB and Instagram- we want to see you at the Barn enjoying all this goodness we have coming! 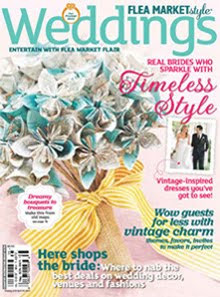 Thank you, Suzanne for featuring Elaine Reinhard-Lang and me of Sisters' Treasures. 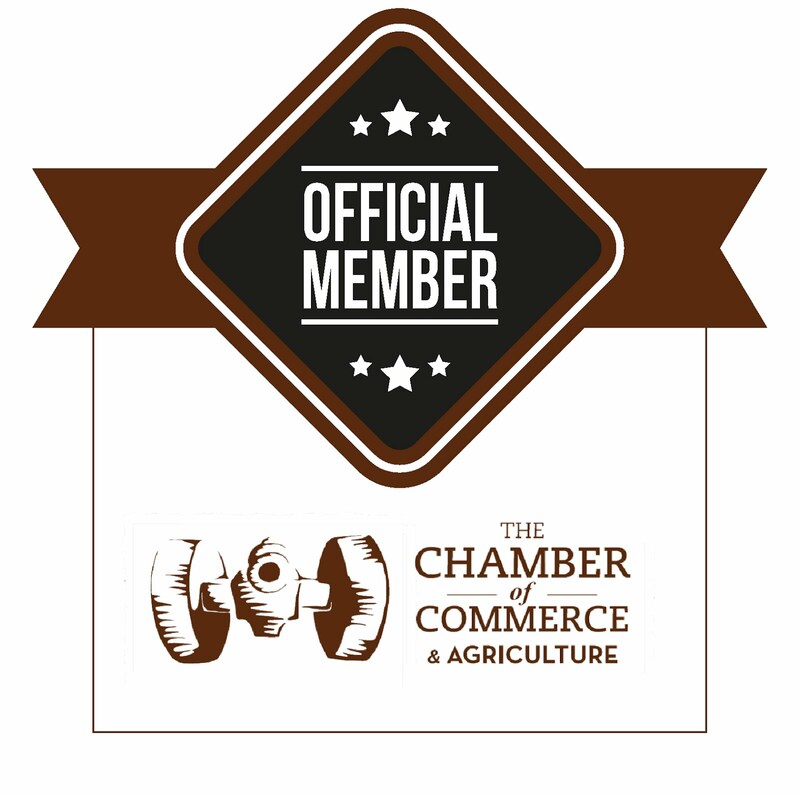 You know we love all of you and look forward to doing The Rusted Gingham Barn Sale each year.